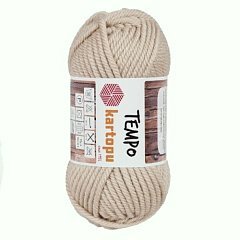 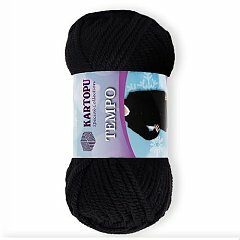 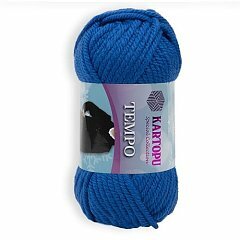 Yarn Kartop Tempo K132. 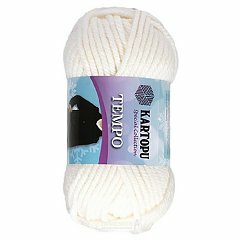 Length of winding 80m. 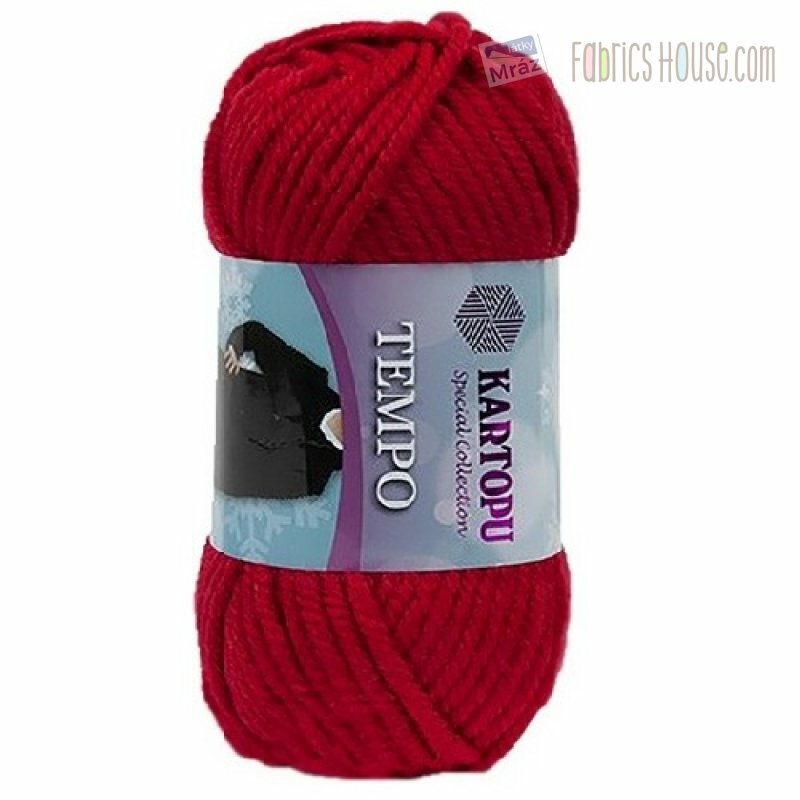 Needles 10-11, hook 10-11.